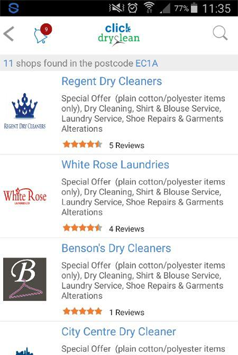 Dry Clean Services Mobile Application provides the platform to the customers who will be able to search the service providers that are nearby to him and able to book the services of that service providers.Once customers booked any service providers then service provider will be able to communicate with him using the application. 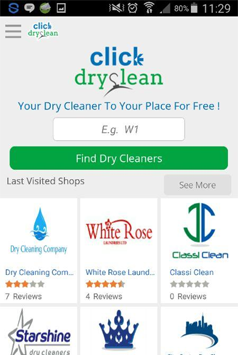 How Dry Clean Online Services Application works? 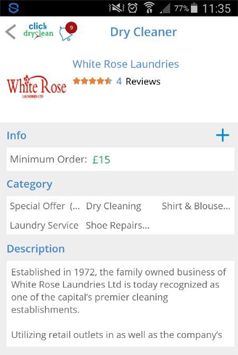 This app is created with a simple goal, attractive designs to helping to the customers who can find the dry clean service providers which are their nearby and get their services.This app also provides the platform to service providers who will be able to create their profile and uploaded their services which are provided by him.Customers will also be able to track their booked order service using the application. 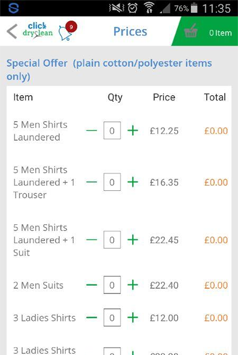 The concept was very unique where we had to implement the functionality of providing great user experience because of the application's performance, transitions, design and flow and gathering the information about services which is provided by service providers and customers will be able to book these services and pay for it and clothes will be collected and delivered at the door step of the customer. The application is developed for iOS and Android platforms. So, we needed to assign dedicated, passionate team for both platforms i.e. Android and iOS. 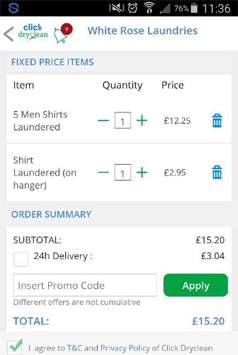 The team has been consistently monitored by the Project Manager to make this application delivered successfully to the client. A particular note of the EXCELLENCE of the job to the team. Hard workers, quick in result and honest..
Our team has been continuously researched to make the features compatible as per the desired frameworks and technologies. At the end, team has successfully developed and implemented the booked services(order) tracking features for the customers. Flexsin has developed an application as per the Client expectations and requirements. The end product has been successfully delivered to the client and client is very happy with the end result.